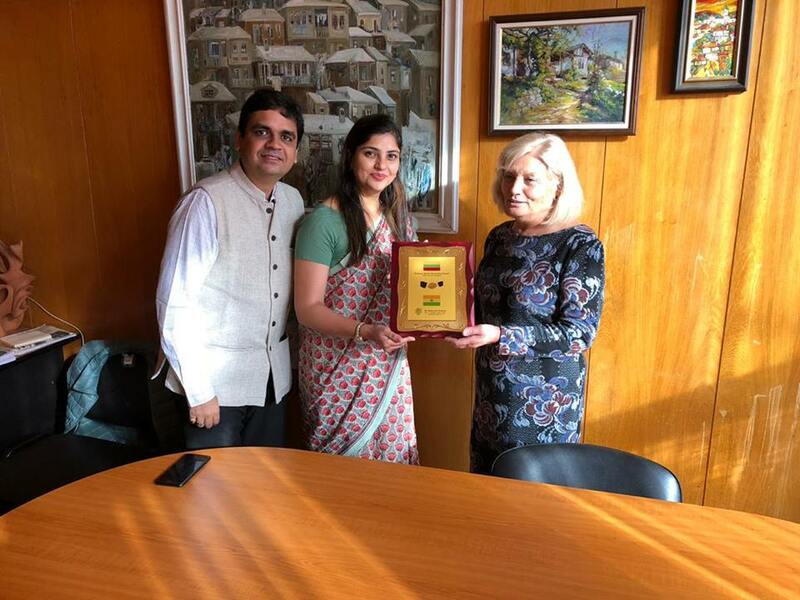 Deputy Director Mr Kapil Singh and Joint director Dr Pooja Singh from St.Edmund's School, Jawahar Nagar travelled halfway across the world to Veliko Tarnovo, Bulgaria, to discuss plans for the future exchange programme with Emiliyan Stanev School. Their visit lasted for a week, during which they got accustomed to the culture and heritage of the city. They were given a tour of the school and a lot of discussions were held related to the education system of both the countries which led to prospective exchange programme. The delegates from our school were given a very warm welcome with a rhythmic Bulgarian dance followed by a panel discussion with the deputies and the day ended with the much energetic tunes of the school band.